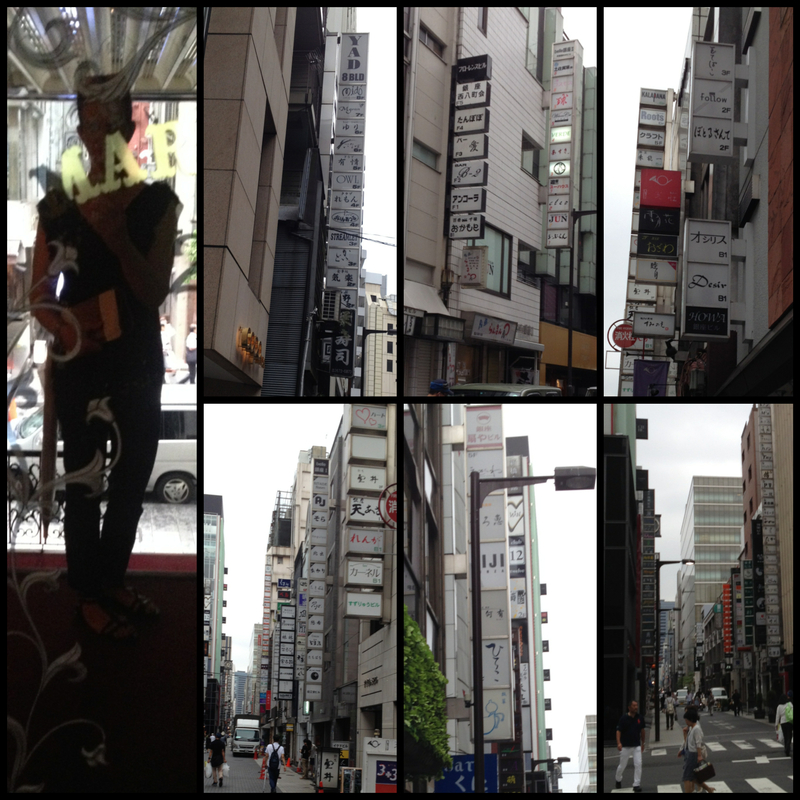 A little slice of Tokyo here in Vancity. So it’s been a week or so since my last post. Had a short family holiday to Whistler where I was happy to hear a fair amount of Japanese spoken and see some Japanese families enjoying beautiful BC but I’m back at it now. I went to the Osaka Supermarket the other day (part of the T&T chain) in search of green tea in bottles for the child. I was most excellently surprised to see a few items that I wasn’t expecting to find in Vancouver, albeit at much higher prices. 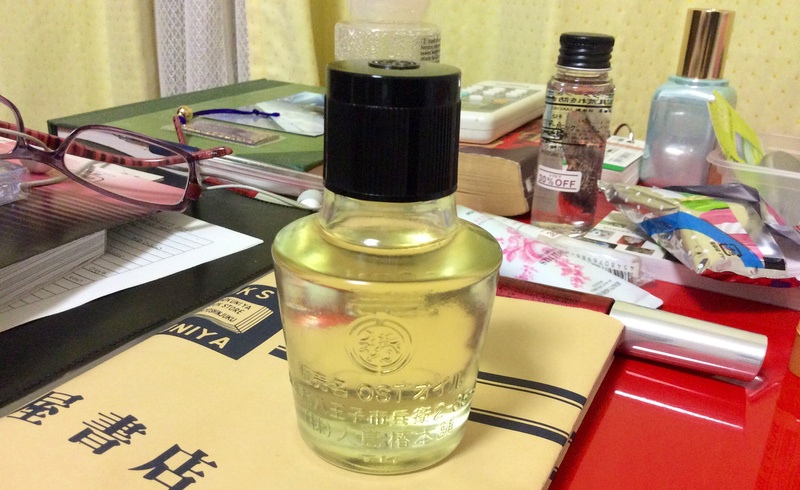 First of all, Tsubaki/camellia oil. Same packaging as Japan, same stuff BUT it was a little over twice the price. Still good to know that I can get it here as apparently you can’t ship it because it’s an oil and I’m not quite sure if I’ll be back in Japan before I run out. 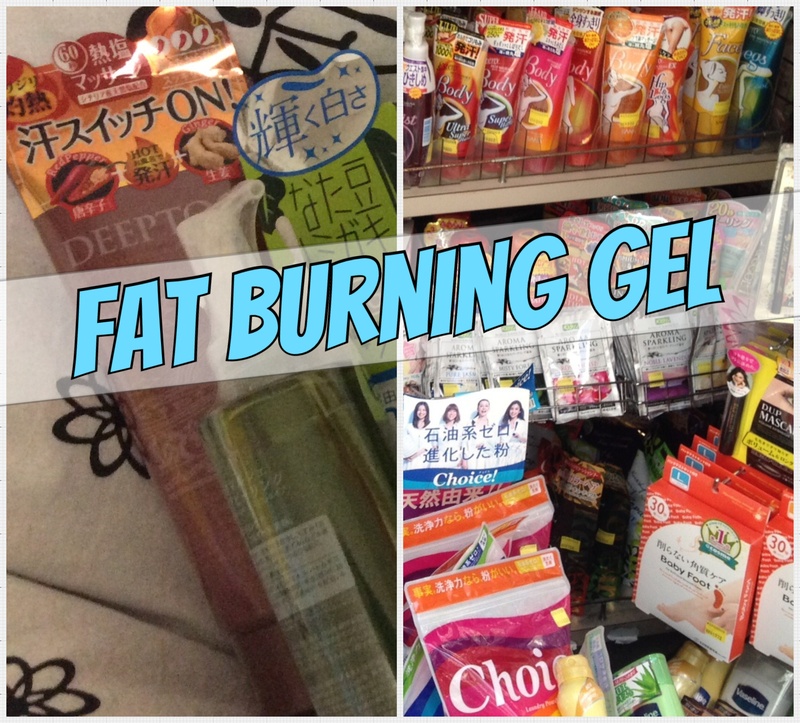 Next, Karis was happy to hear that the magic fat burning detox gel is also available here if she decides that it is worth using at about three and a half times what it costs in Japan. 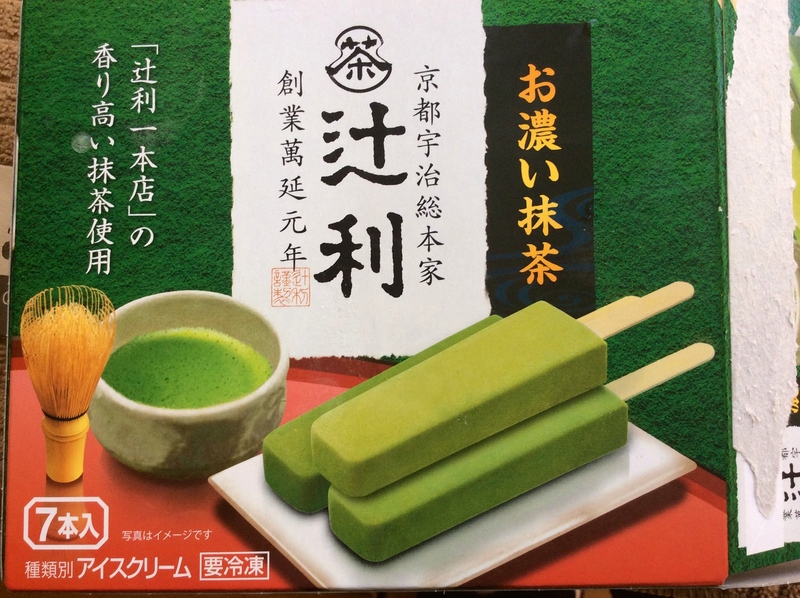 Green tea–the powdered matcha NOT tea bags–is also available which is no surprise; however, the EXACT same bag that I bought in the Japanese dollar store for 100 yen (about $1.03) was seven dollars! Glad I stocked up on those as I use matcha every day. The 1L bottles of green tea that Karis bought daily in Japan are much harder to find. The first bottles I bought had sugar and honey in them which sort of detracts from the idea of ‘health’ and ‘detox’ but I went back and managed to find a couple of unsweetened varieties. 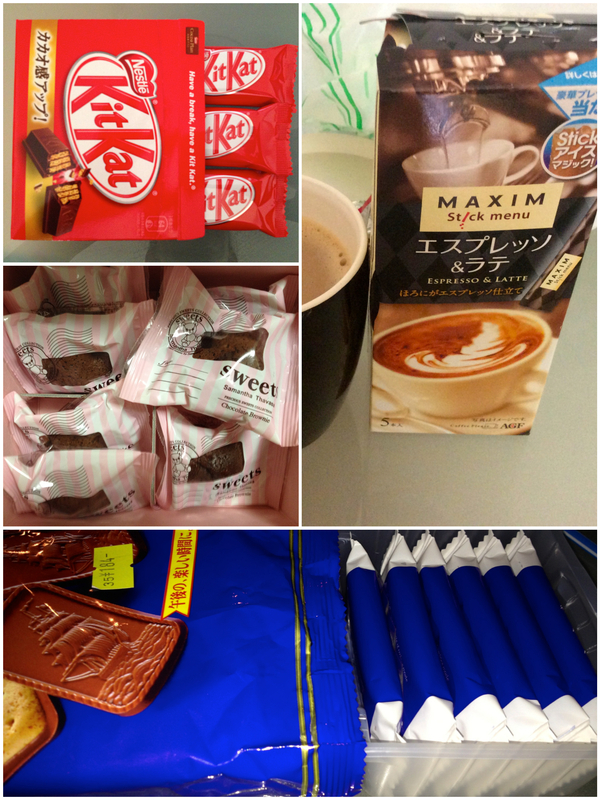 Almost ALL of the brands available in Canada, from various Asian countries, are sweetened. The ones that are not sweetened are $7/IL bottle. A little expensive for a daily habit. The art of wrapping…and if it’s an art, it’s probably because the Japanese made it one. Usually when you buy things that come in a package like cookies, crackers and candy, they will come individually wrapped (cookies) or grouped together in small snack packages. It would be very helpful if you were assembling lunches or snacks for kids. It works well to keep things fresh and also (bug warning ewwww) to keep the cockroaches away. Yes, Tokyo is very hot and humid in the summer so they do suffer with cockroach infestations. Luckily we were on the second floor so we didn’t have many…at least we didn’t when I was there. Fingers crossed for the girls still braving the summer heat. I have to say, things have become more eco-friendly, in terms of superfluous packaging, since I lived in Tokyo in 1991. I recall buying my daily treat at the bakery outside the station. One item only; a cookie, a cinnamon bun. My one item would be wrapped in waxed/tissue-like paper and secured with a sticker, then put in a small box (even if it was just a cookie), THEN put in a carrier bag. 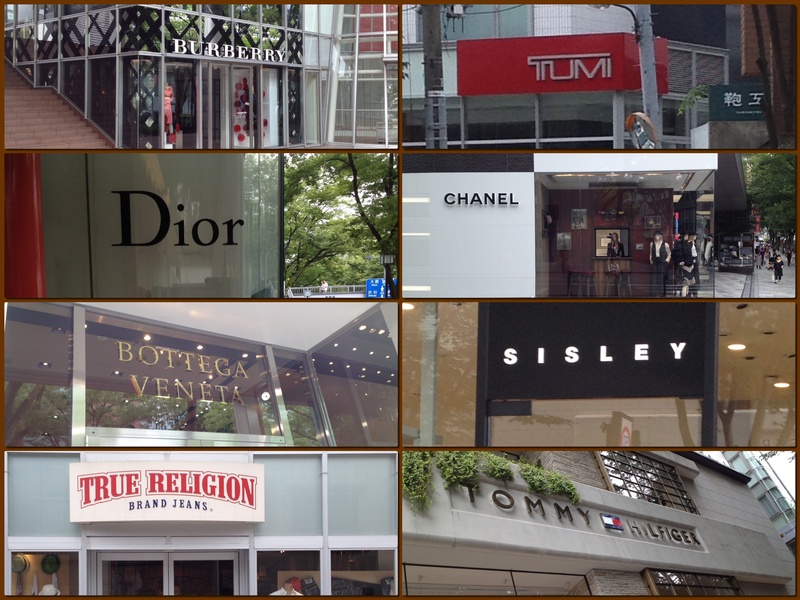 Most department stores followed a similar three-layer protocol. First your purchases would be wrapped in tissue–like with like so the packages would be symmetrical and tidy–and neatly fixed with tape or a sticker, then put in a paper or plastic bag THEN this bag would be placed inside a fancy carrier bag with a logo and handles. As I’ve mentioned before, those who brought their own bags or knapsacks to the grocery store were viewed as potential threats to the social order and often received their food nicely wrapped in plastic and paper to protect the inside of their fabric bags or knapsacks. A lot has changed now. I didn’t buy too many bakery items but they seem to have it down to 2 layers of packaging: a cellophane bag closed with tape or a sticker, placed inside a paper or plastic bag–no more carrier bags unless you buy something big. The department stores, for the most part, still wrap everything in tissue or place items in a paper bag and then put them in a carrier bag. So they’ve got it down to two layers too. 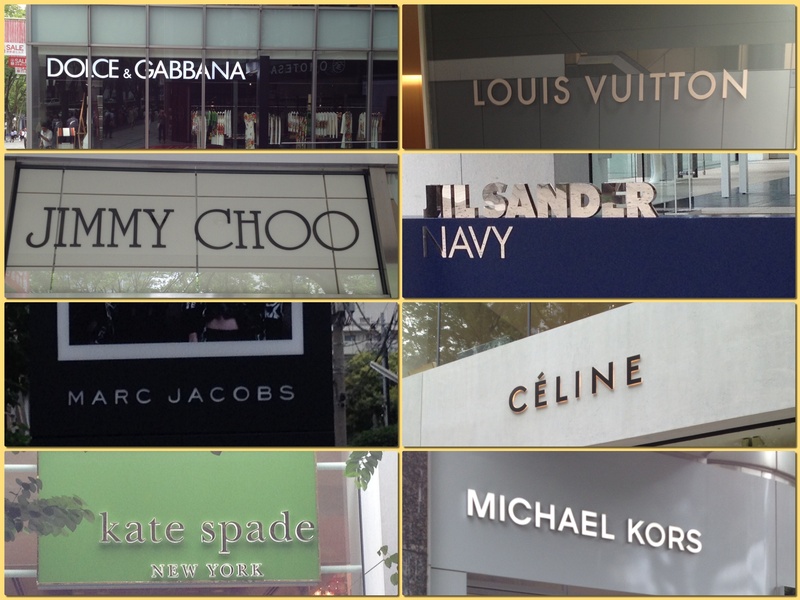 Some of the middle-tier department stores have even (gasp) gone to a one bag only system. Nicely taped closed with logo tape but still, only one bag. 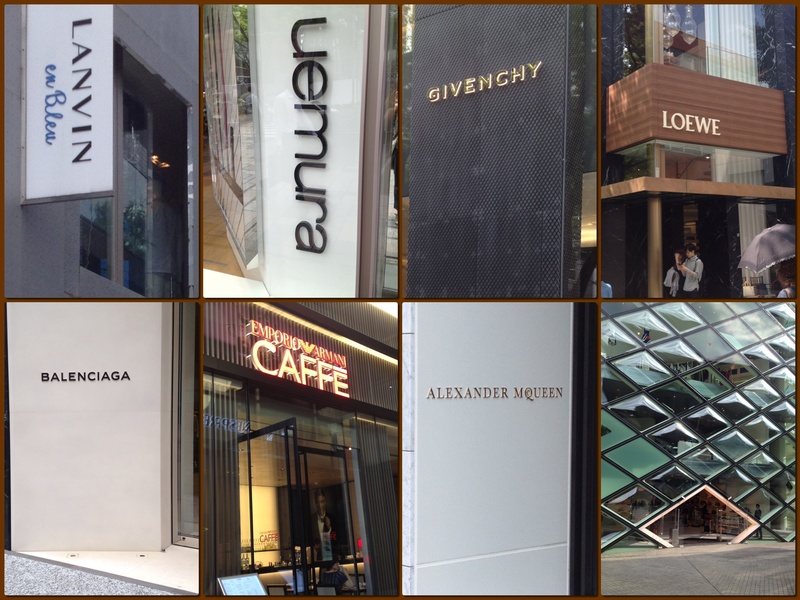 Some bags, Shibuya Loft comes to mind, even use plastic bags and not fancy carrier bags with logos and handles. They still bow when they present you with your purchases though. My grocery store has a small rack at each cashier that holds laminated cards with a picture of a bag in a red circle with a line through it that you place in your basket if you have your own bag. You also get extra points and a discount if you bring your own bags. So times HAVE changed. However, they still bring out the plastic umbrella sleeves every time it rains, even in the most lowly of department and grocery stores. 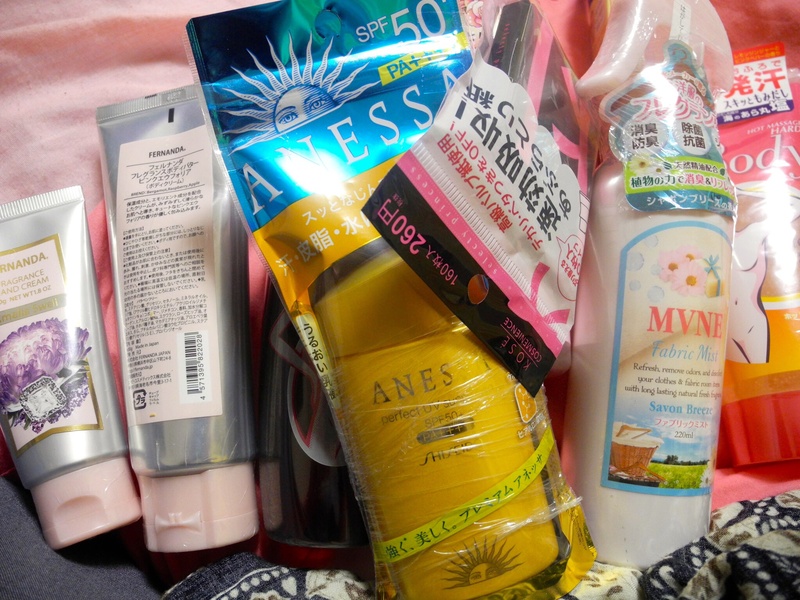 The idea of wrapping packages and gifts and concealing things that are less than aesthetically pleasing will likely be a hard habit to break for the Japanese.